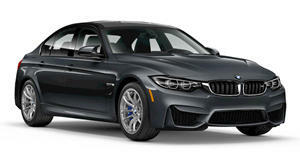 To be completely and totally fair, BMW may not even be fully aware of any of these issues regarding its new M3 and M4. 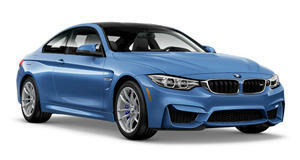 After all, both the coupe and sedan are still fairly new to the market. Point being is that BMW is more than likely working out all the little kinks ahead of the mid-life refresh in the near future. But until then, if you already have or are seriously considering buying an F80/F82, there are 10 things you really ought to know. Some things are pretty minor, but a few could potentially make the difference whether some will buy one of these cars or not. You make the call, but Nick Murray, the Kiwi lunatic who previously brought us tug of war matches between his M4 and a truck as well as a Subaru WRX STI, is back to explain his ten M4 grievances.